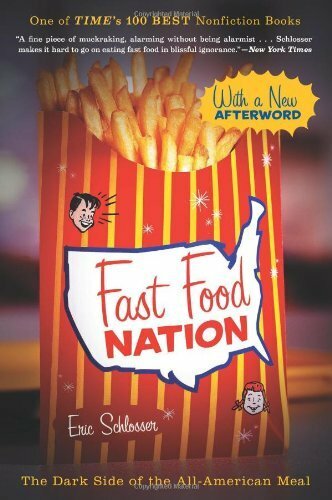 The "New York Times" bestseller that blew the lid off the fast food industry--exposing how they've malled our landscapes, widened the gap between rich and poor, fueled an epidemic of obesity, and propelled American cultural imperialism abroad--now includes a new Afterword from Schlosser. New (3160 available) BRAND NEW. Over 1.5 million happy customers. 100% money-back guarantee. Make your purchase count: support Better World Books' worldwide literacy partners.